The SIT has decided to subject accused Kale, Sujeet Kumar alias Praveen, Amit Degwekar alias Pradeep Mahajan and Manohar Edave alias Manoj to Polygraphy and Narco Analysis. BENGALURU: Amol Kale alias Bhaisaab, who is suspected to be the mastermind behind journalist Gauri Lankesh’s murder, was reportedly shocked when he was brought face-to-face with the alleged shooter Parashuram Waghmare. SIT sources told that Kale was brought face-to-face with Waghmare on Wednesday night. “On seeing Waghmare, he was shocked and started shouting in anger and tried to hurt himself by banging his head against a door. Though he claimed that he does not know Waghmare, Kale’s behaviour suggested that he knew Waghmare well,” an SIT official said. Kale was taken to Belagavi on June 12, where he reportedly showed the places where he trained Parashuram in shooting. Kale had also shown two places to the police, where he along with his associates were staying before killing Gauri - a house behind a government school and another house at Sai Lakshmi Layout, both off Magadi Main Road. “At the house at Sai Lakshmi Layout, hair strands were found. It will be sent to FSL. Kale along with Amit and Edave was staying at a house near Yeshwantpur Circle. They used to watch the movements of Gauri,” an officer said. The accused are reportedly not spilling the beans about the code-words found in diaries seized from them. Parashuram Waghmare, who is suspected to be the shooter, has reportedly told the police that he does not know the names of those involved in the case. “He has given the description of three persons, including of the one who directed him to kill Gauri. Based on that artistes have drawn six sketches of three suspects,” an official said. Sujith used 22 phones while Kale allegedly used 21 mobile phones. The SIT will send these handsets to forensics. 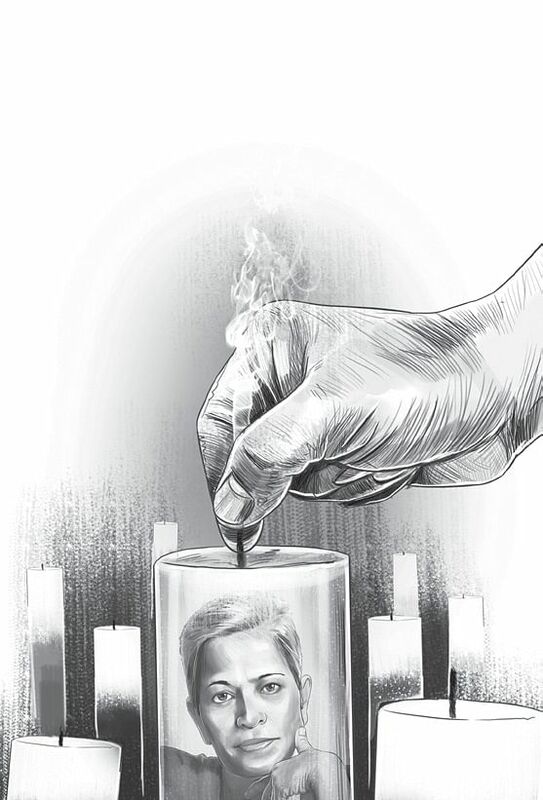 As the accused have not cooperated during the probe, the SIT has decided to subject Kale, Sujeet Kumar alias Praveen, Amit Degwekar alias Pradeep Mahajan and Manohar Edave alias Manoj to Polygraphy (lie detection test) and Narco Analysis. SIT will seek permission from the court. 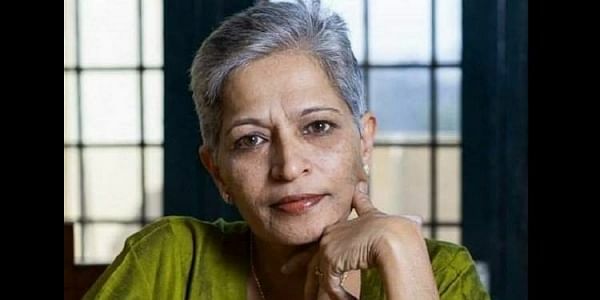 SIT has asked the parents of Parashuram Waghmare, who was arrested in connection the murder of journalist Gauri Lankesh, to be present for investigation in Bengaluru by Saturday. Parashuram was allowed to speak with his parents over phone for 3 minutes. It is said that Parashuram told his parents that “he has nothing to do with the crime.